The Economist Intelligence Unit recently released their annual report, which lists the most expensive cities in the world. 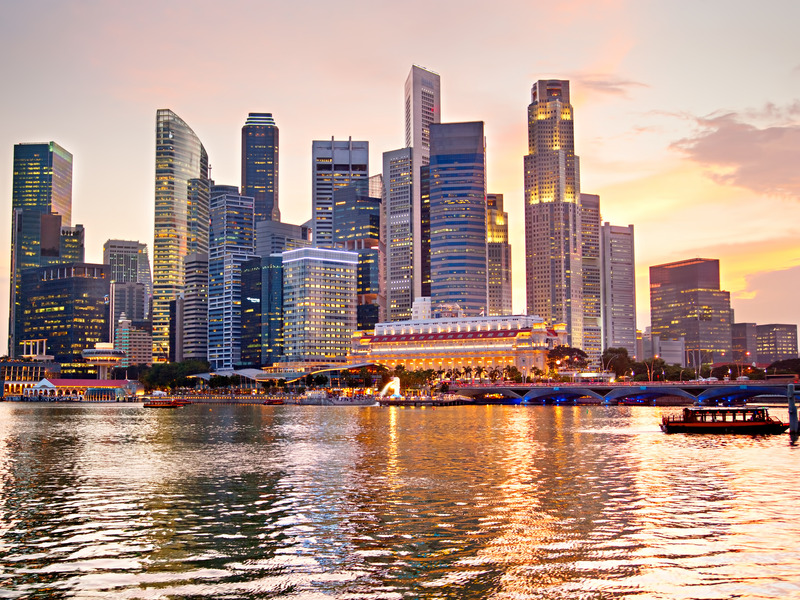 Singapore has maintained the top position for the last five years, while Paris and Hong Kong both increased their standings to share the top seat. This year’s most expensive city title is split three ways, divided between Paris, Hong Kong, and five-year-winner Singapore.